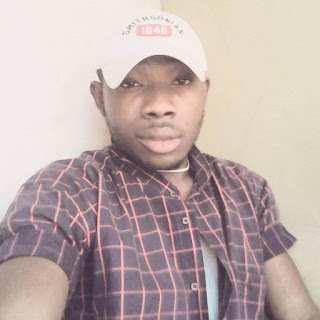 Unidentified gunmen on Sunday killed a journalist, Famous Giobaro, at his residence on INEC road, Kpasia in Bayelsa state capital Yenagoa, police have confirmed. He worked with the state-owned Glory FM 97.1. The Bayelsa Police Public Relations Officer, DSP Asinim Butswat, said the command was yet to get the full detail. A witness said the gunmen stormed Giobaro’s apartment within a bungalow at about 5am on Sunday and shot him point blank on the stomach. The attackers had gained access into the compound after scaling the fence with a ladder. They went straight to Giobaro’s kitchen door, shot at it and pulled it down to enter the journalist’s bedroom. Two unidentified men who slept in the apartment with Giobaro were said to have hidden in the wardrobe and toilet when the gunmen entered. The attackers did not steal anything and they did not attack other occupants of the bungalow, triggering speculations they could be assassins. 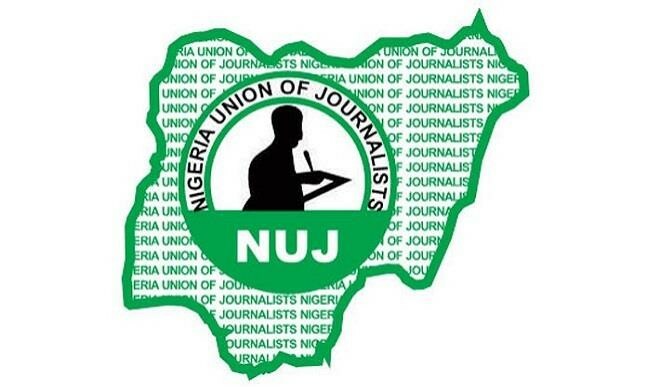 Bayelsa Council of the Nigeria Union of Journalists (NUJ) described the attack as shocking. 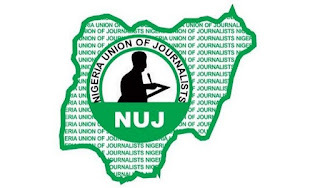 NUJ Chairman, John Angese and Secretary, Stanley Imgbi said Giobaro’s death was a huge loss to the union.